East Lyme, in New London County, is located in the southeastern part of the state on Long Island Sound. Formed from parts of Lyme and Waterford and incorporated as a town in 1839, East Lyme includes two villages, Flanders in the northern part of town and Niantic along the coast. 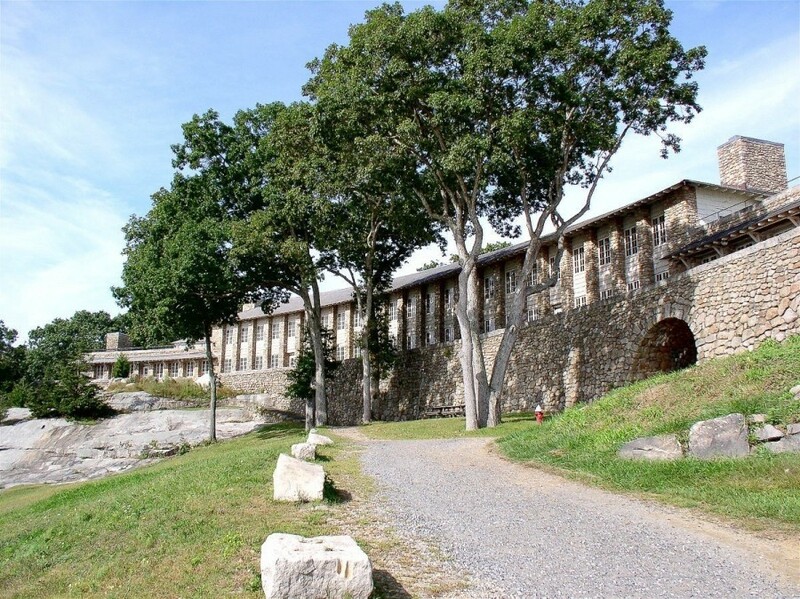 Fishing, shipyards, and quarries were the major industries until the railroad came through in 1851 and East Lyme’s shoreline and beaches became attractive places for summer homes and recreation—an attribute the area still retains today. Rocky Neck State Park and a portion of Nehantic State Forest lie within East Lyme’s borders. “East Lyme Historical Society,” 2017. Link. “Nehantic State Forest.” Department of Energy & Environmental Protection, 2016. Link. “Rocky Neck State Park.” Department of Energy & Environmental Protection, 2016. Link. “The Smith-Harris House,” 2016. Link. “Thomas Lee House and Museum,” 2017. Link. “Broadside: Black Point Is Full of Glorious Spots on Which to Build Your Cottage.” Jas. Jay Smith Co., ca. 1920s. Connecticut History Illustrated, Connecticut Historical Society. Link. “East Lyme - WPA Architectural Survey.” Connecticut State Library Digital Collections, 2016. Link. “Map: South Part of New London Co. Connecticut - Page 188 and 189 of Town and City Atlas of the State of Connecticut.” Boston, MA: D. H. Hurd & Co., 1893. University of Connecticut Libraries - Map and Geographic Information Center - MAGIC. Link. Marshall, Benjamin Tinkham, ed. A Modern History of New London County, Connecticut. Vol. 1. New York, NY: Lewis Historical Publishing Company, 1922. Link. Burton, Kathryn. East Lyme. Chicago, IL: Arcadia, 2003. Chendali, Olive. 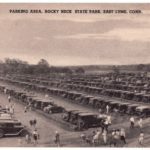 East Lyme: Our Town and How It Grew. Mystic, CT: Mystic Publications, 1989. East Lyme Historical Society, and Jane Smith. Last of the Nehantics. East Lyme, CT: East Lyme Historical Society, 1900.